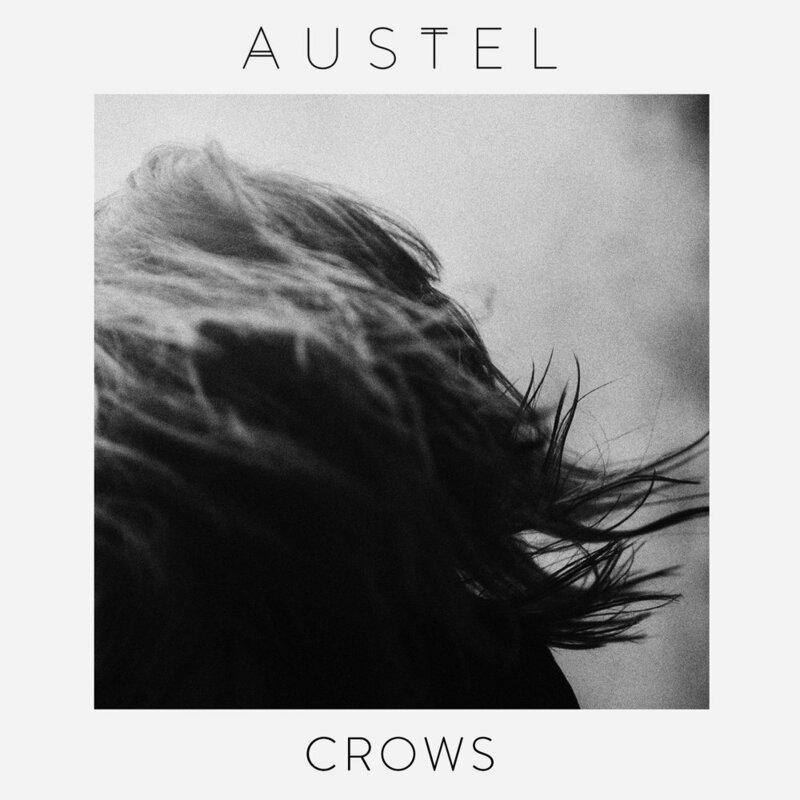 Austel is the new project of Annie Rew Shaw and they've just released their debut track Crows, a song that shows off the hypnotic range of Annie's voice to haunting effect. The lyrics declare "I don't have to go where you go, I don't have to speak when you don't, I'll just sit back and watch the crows, I want to go with the feathered, I want to go, we're untethered" as the words swirl around the music and draw you into the song. The band are Annie Rew Shaw, Adam Stark, Catherine Munn and Terry Murphy and they play their debut gig at Camden Assembly in London on April 4th supporting Paris Youth Foundation. Austel's official site can be found here and they are on Facebook and Twitter.